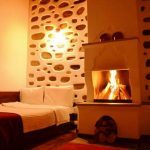 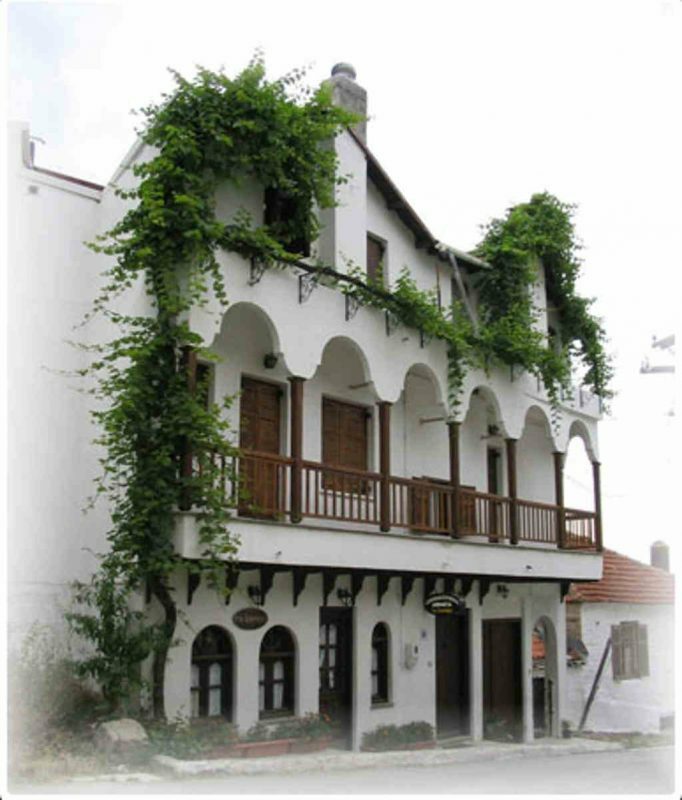 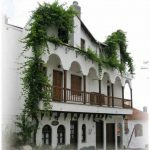 Lanari Guesthouse - Explore the best destinations! 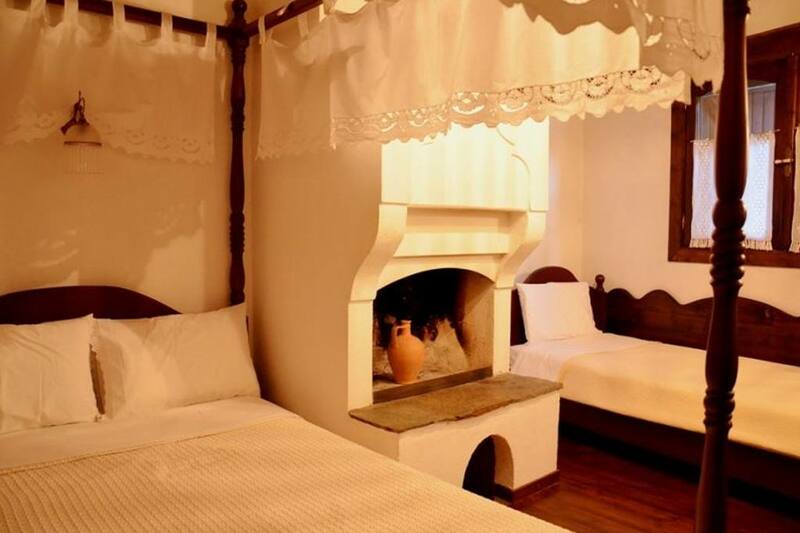 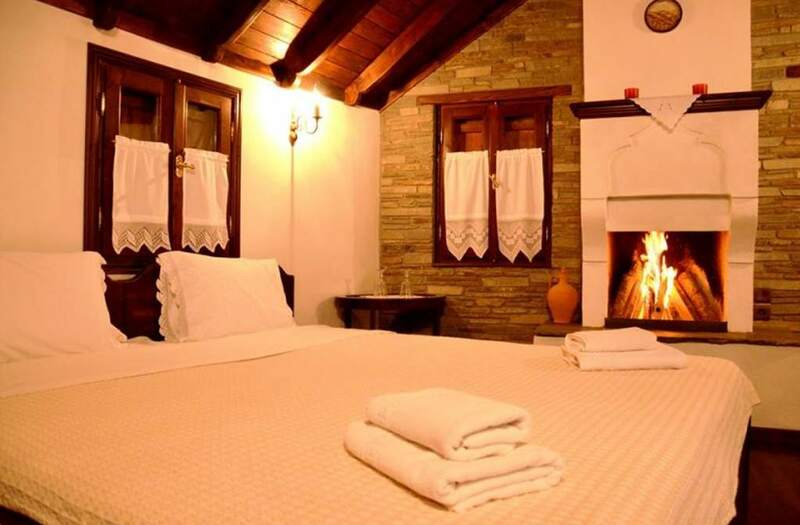 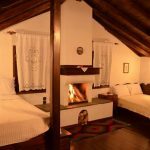 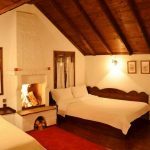 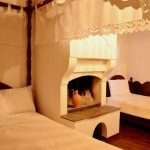 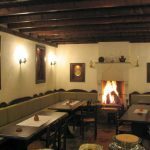 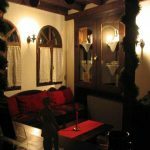 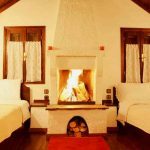 At the foot of Titarou, a few meters from the central square of Livadiou, you will find the traditional guesthouse “lanari”. 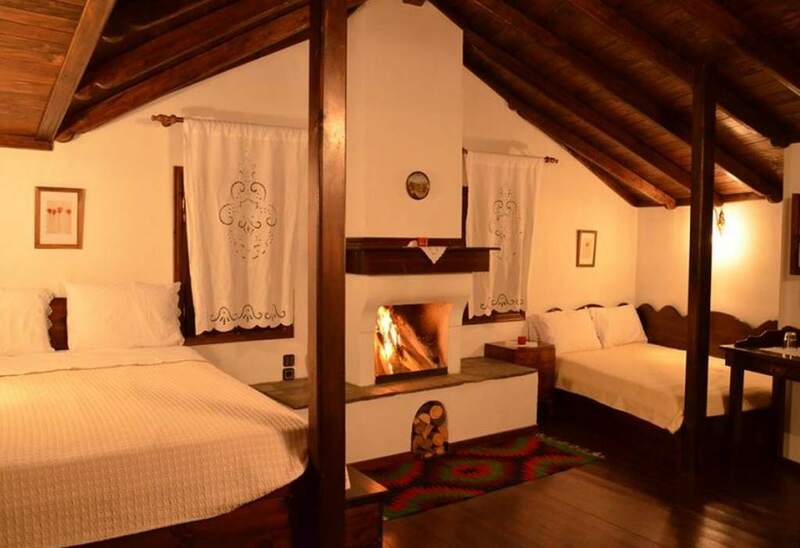 Each room has its own name. 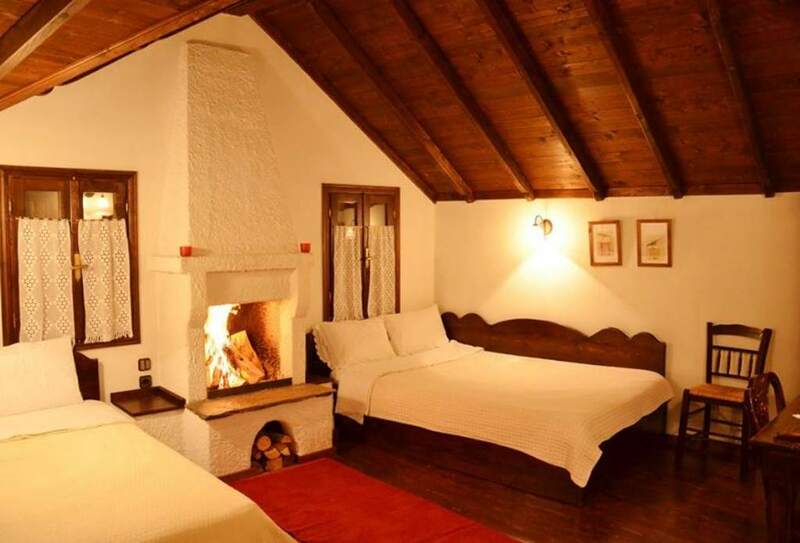 Pick one of the two Agnantia to enjoy the peaks of Mitikas and Zeus Throne at sunset or the Arxontiko with a handmade canopy bed, adorned with white embroidery, or the Petrino with the warm atmosphere of stone walls, or comfortable Onta with especially designed furniture that can comfortably accommodate a family of four. 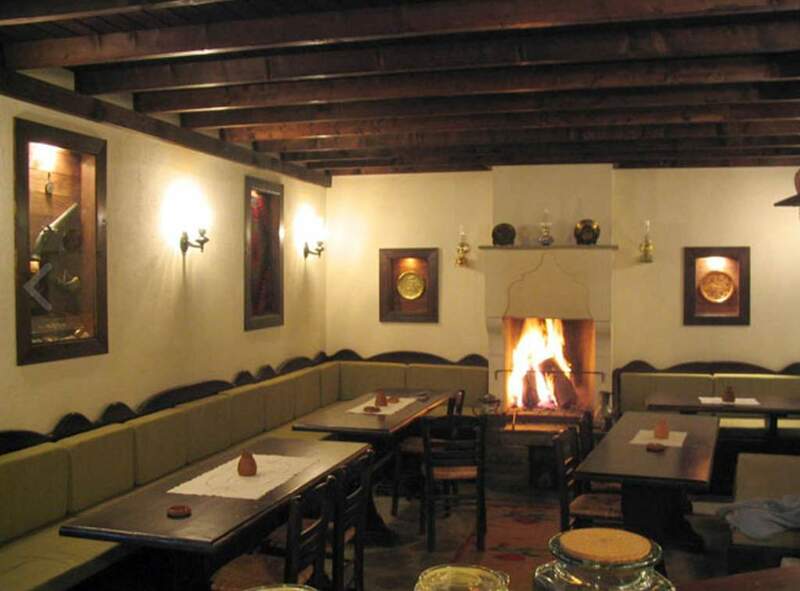 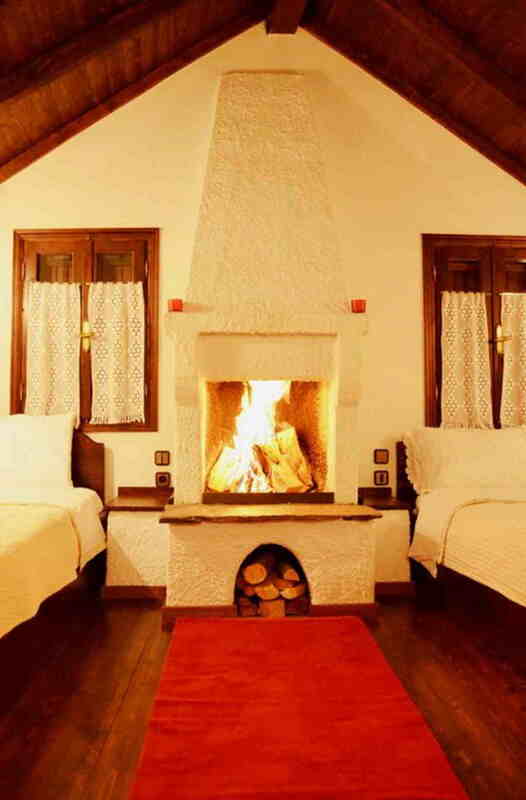 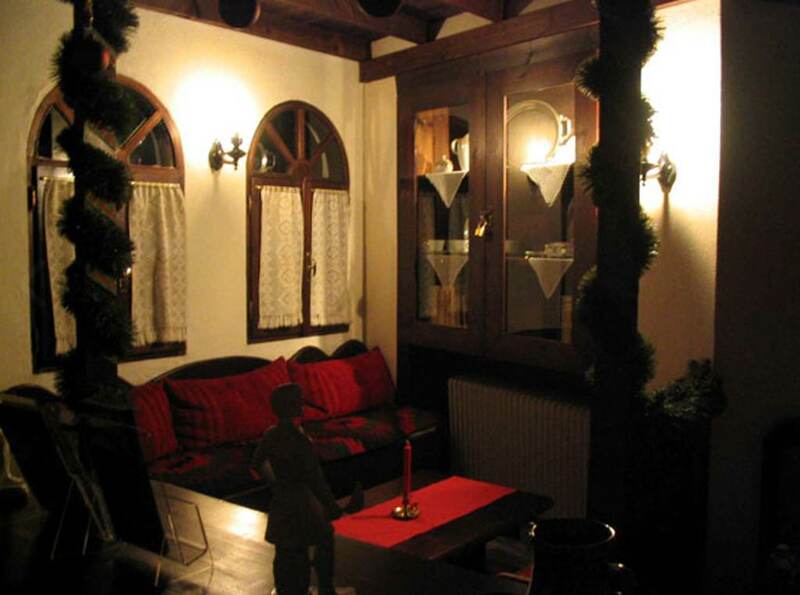 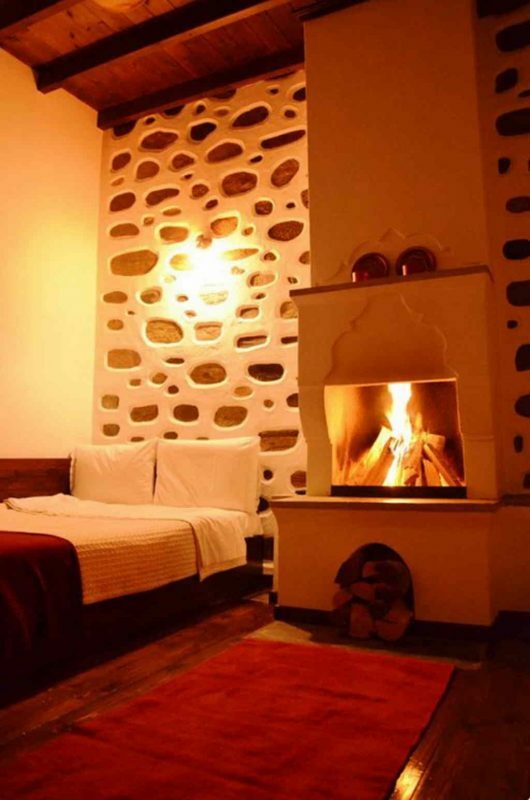 The xyloskepes and the furniture is hand made and fireplaces are inspired by Livadiotika houses, mansions and folk.